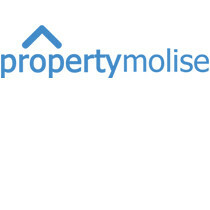 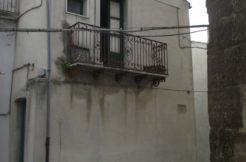 Property for sale in Molise. 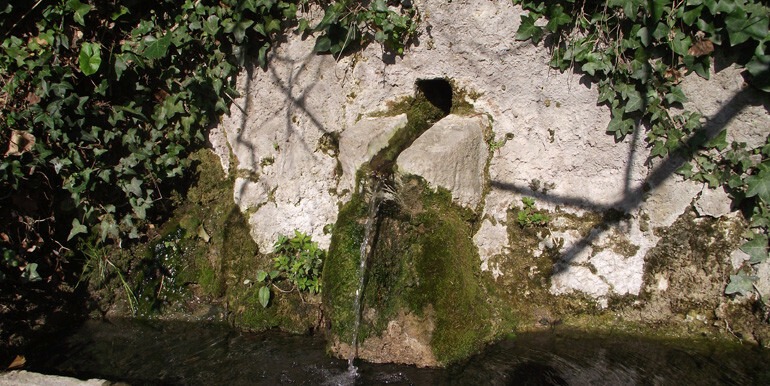 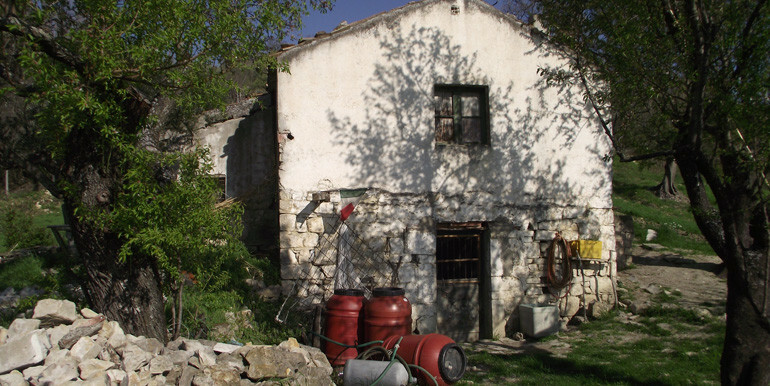 Enchanting farmhouse to restore in marvellous countrydide of Castemauro (CB). 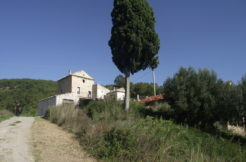 The property stands on teo levels and is approx. 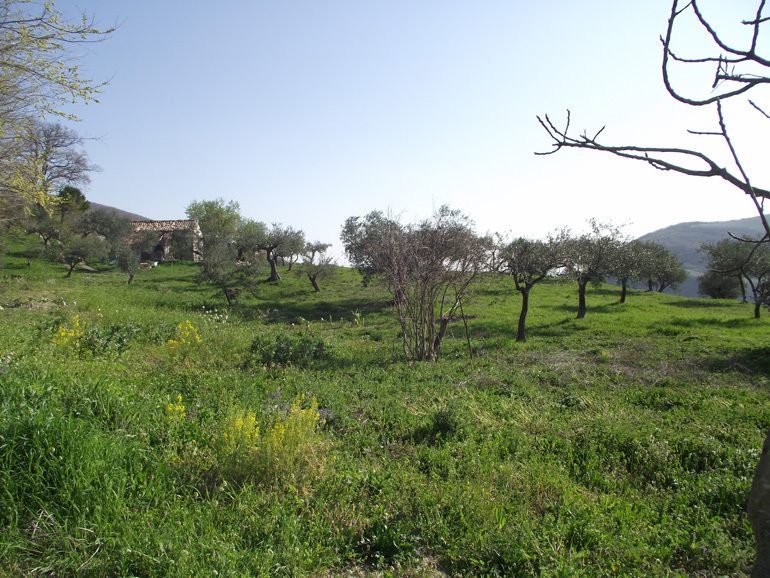 65 sqm divided as follows: on the ground floor there is a room with fireplace, that can be converted in a nice living area with kitchenette, on the first floor there are two rooms and a stunning view over the mountains. 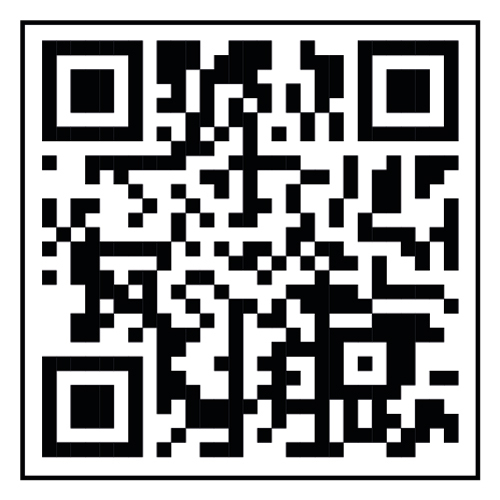 All fixtures to be done. 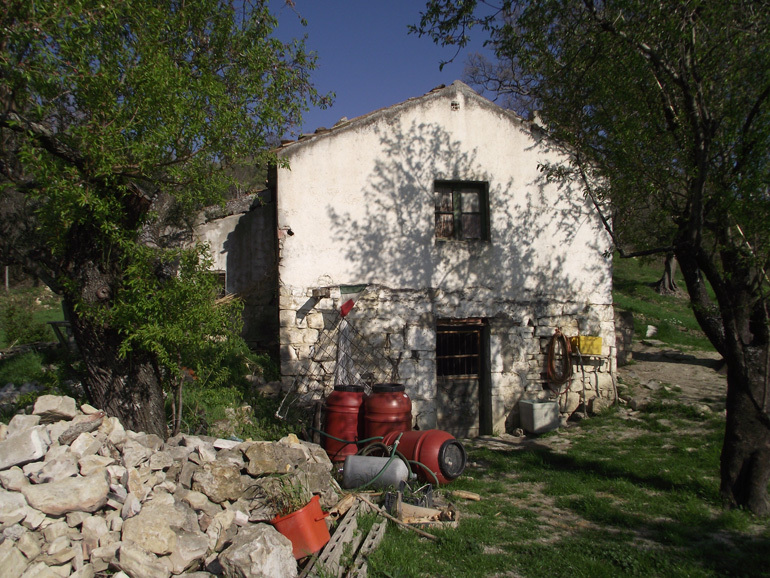 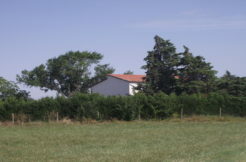 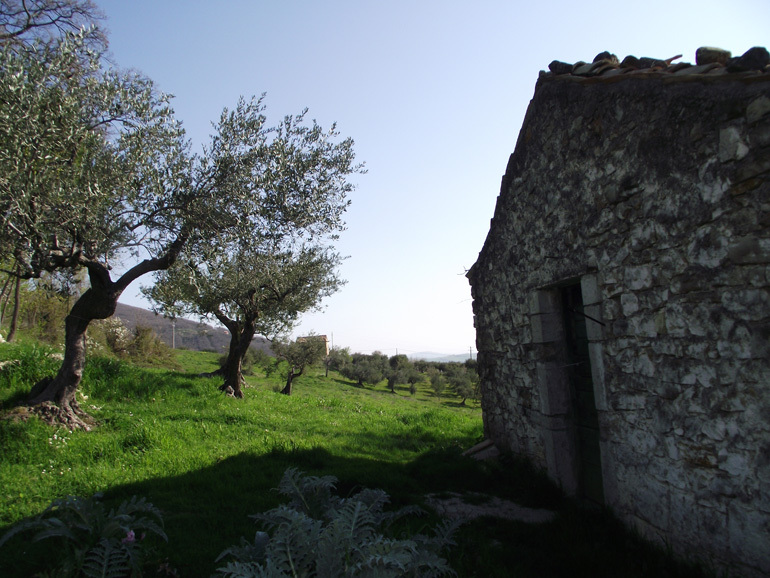 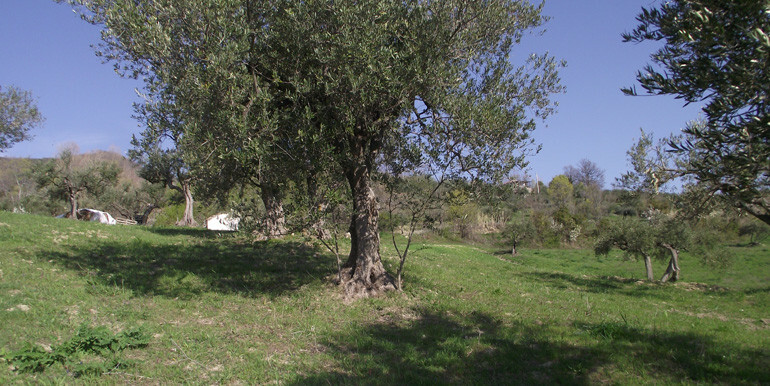 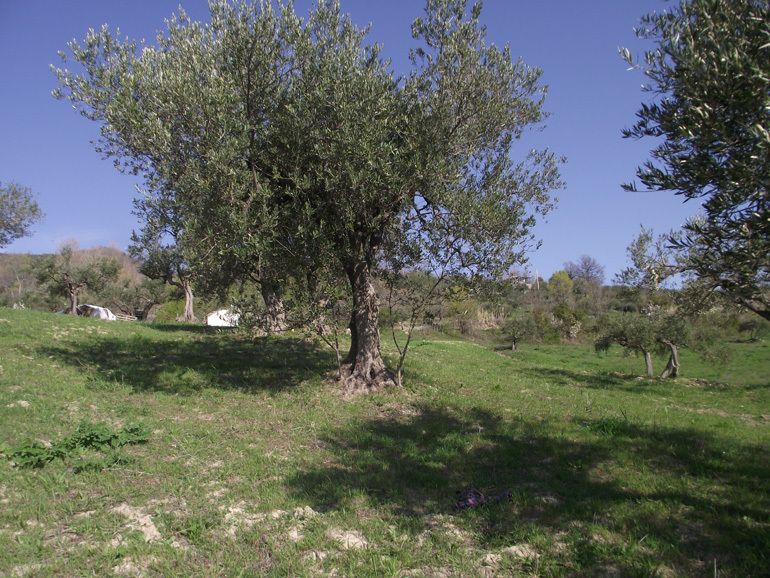 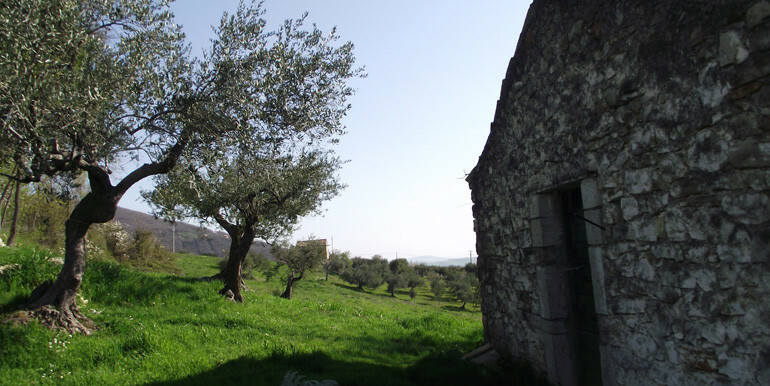 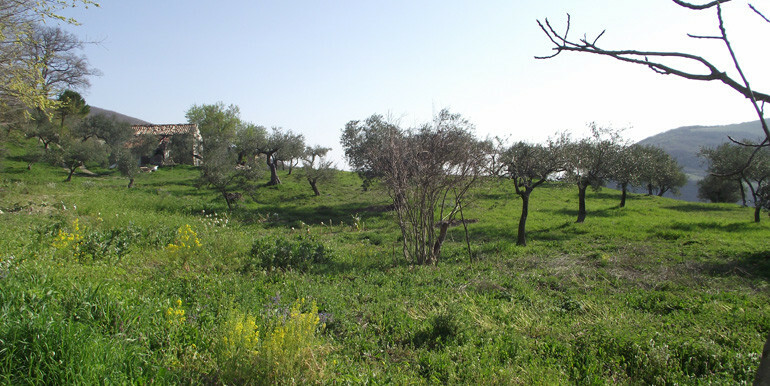 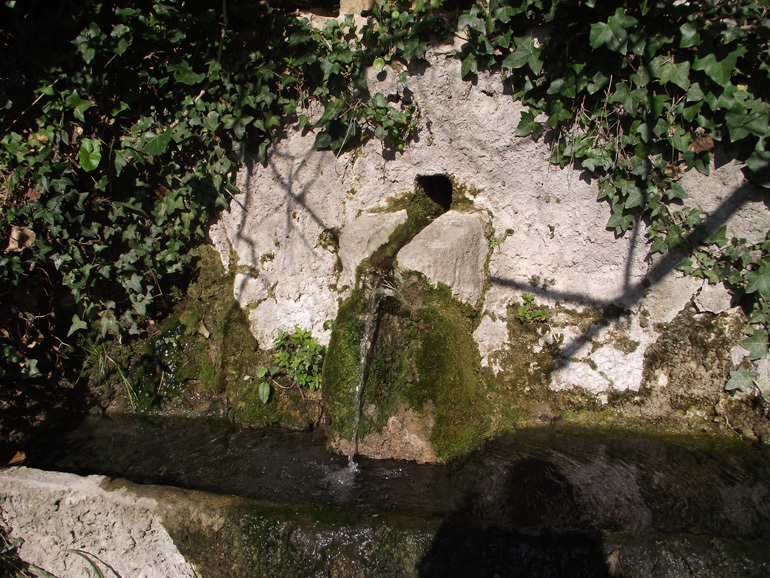 The farmhouse includes a large size land of 1,5 hectares with 90 olive trees, fruit trees (such as almond, cherry, apple and figue) and a well with pure and fresh water to use for the land. 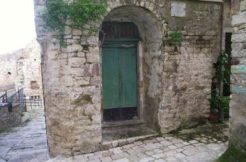 Castelmauro is a beautiful village in the Campobasso province (Molise) with a population of 1677 inhabitants at 692 metres above the sea level. 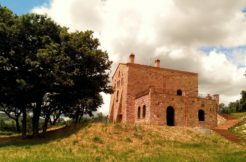 The village has an important observatory (Astronomical Observatory Giovanni Boccardi) and is a twin village with a belgian city: Herstal.